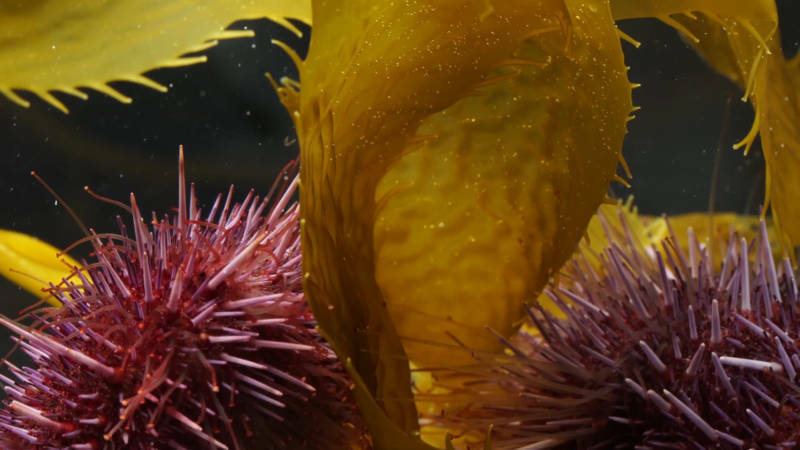 A Sea Urchin Army Is Mowing Down California's Kelp Forests -- But Why? 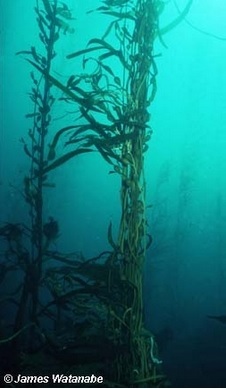 Kelp forests are the marine mirror images to the towering redwoods onshore, the scaffolding that supports the image of the classic northern California coastline. But these oceanic forests are currently under siege from a potent mix of climate anomalies, disease, and predation that have led to declines in kelp forests not seen in decades. In their place, vast "urchin barrens" of bare rock picked clean by roving grazers. These sunken equivalents of forest clear-cuts gut the complex relationships that sustain a healthy ecosystem. “We’ve seen urchins come through and mow down kelp," says Tristin McHugh, north coast regional manager for Reef Check, a group of citizen science divers who conduct long-term monitoring studies. McHugh attributes this increase to elevated recruitment during years in which sea urchin larvae settled out of the plankton in high densities and survived the tumultuous early years of adolescence. Urchins have become so numerous that they have since spawned several citizen science projects aimed at curtailing their numbers. “From the big pulse of recruitment in the ’70’s, up until now, when the urchins started showing up again, there were three generations of otters with some sea urchins present," he says, "but not enough for any otter to focus on as the main part of the diet." 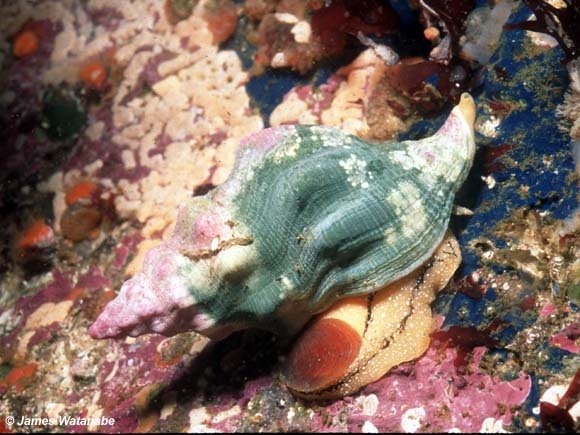 Watanabe points to the example of Kelletia, a large predatory snail that moved north into kelp forests during the 1977-1978 El Niño, as a historical example of a time when otters exhibited similar behaviors. Can We Really Blame the Otters? 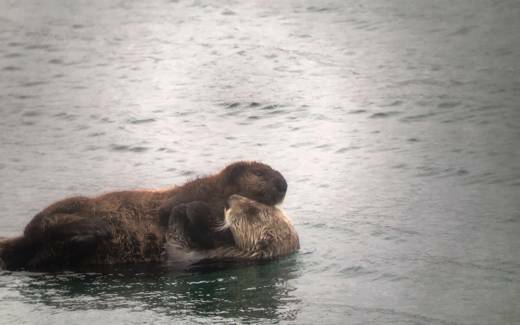 But Joe Tomoleoni, an otter biologist with the U.S. Geological Survey, bristles at the idea of blaming the urchin boom solely on otters, arguing that it ignores the inherent complexity of kelp forests. Tomoleoni stresses that urchins have always been a major prey item for sea otters in California, and in fact, recent observations show more urchins being consumed now than in the past. Despite their importance, otter indifference would not be enough to explain what's happening here. Michael Jacox, a Research Oceanographer with NOAA, points to a series of weather anomalies that have affected the Bay Area over the last five years. It started with a persistent high pressure system which formed over the Pacific Ocean in late 2013. While winters in California are generally characterized as wet and mild, Jacox recalls how “the ridge deflected storms, and we weren’t getting storms or mixing and there was a heat buildup in the surface of the ocean.” This heat buildup, coupled with the extremely strong El Niño of 2015, ultimately impacted the entire US west coast. And it had serious implications for marine ecosystems. Watanabe suspects it may also have helped drive the urchin boom. To him, the warm water weakened kelp, but failed to kill it. While many researchers spoke to the unprecedented magnitude and persistence of these climate events, they were equally quick to point to signs that the kelp beds may already be recovering. Or at the very least, that they are optimistic the damage can be reversed. Despite his theory, Watanabe always stressed that it was only a matter of time.